Core Value #3: Work Hard, Play Hard – Our people work together with a sense of purpose, passion, and initiative. We don’t forget to have fun either! 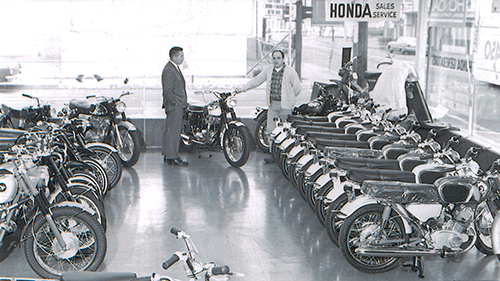 Our first shop was Beaverton Honda in 1964. 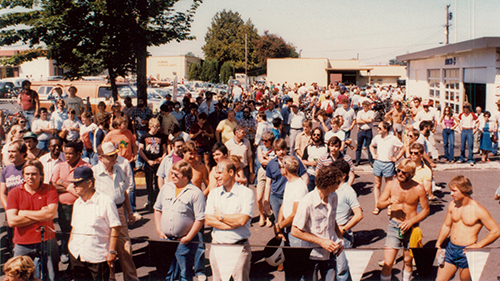 We’ve already celebrated 50-years in business! Click on the SEARCH LOCATIONS tab below our logo to find the dealership that interests you most.